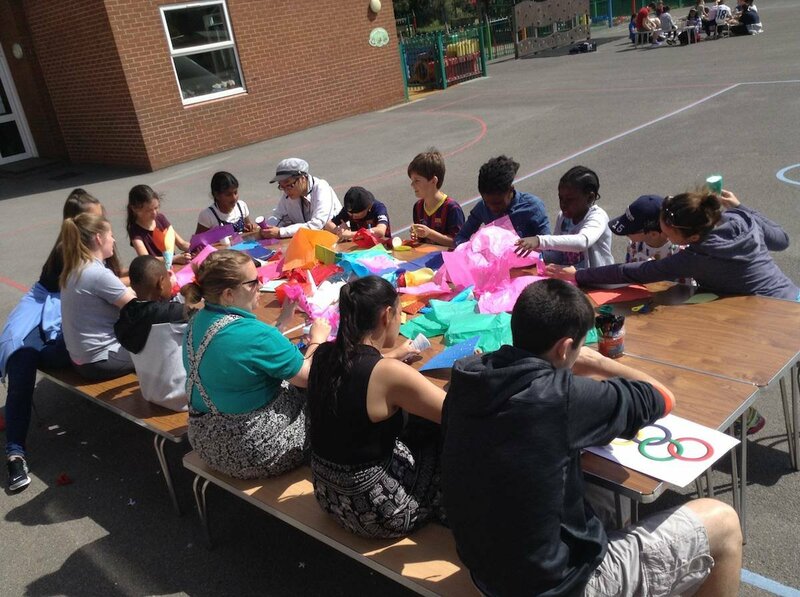 The UK Projects Team (UKPT) has a specific responsibility to plan, prepare and deliver training to all VIDES Volunteers participating in Summer Projects within the UK. 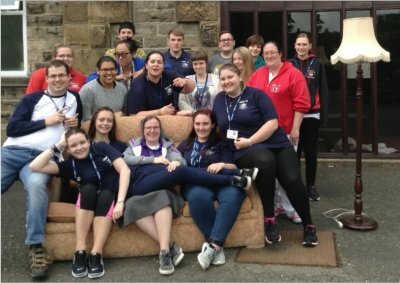 Members of the UKPT meet four times per year to take part in Team-building activities, Session Planning, Summer Project Preparation and Delivery of Training. 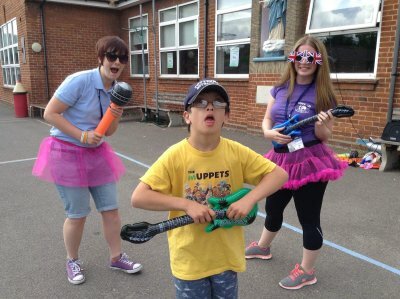 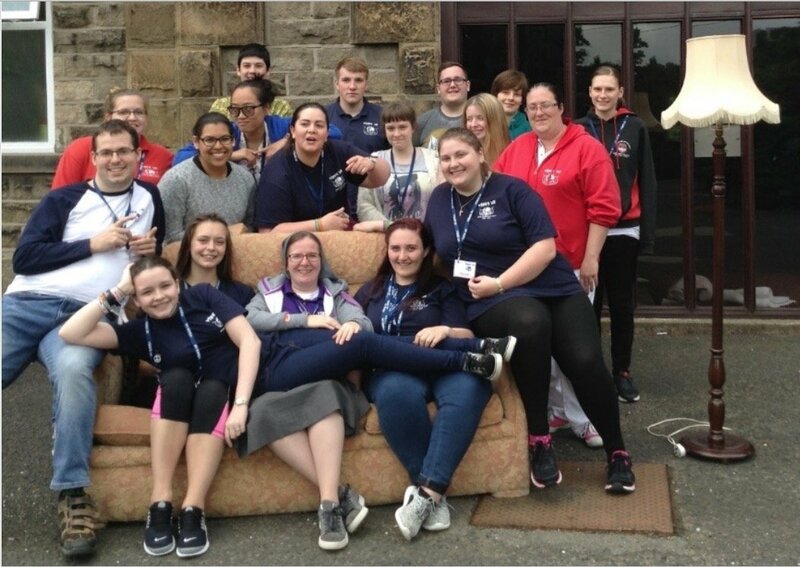 The UKPT take on Leadership roles in Summer Projects and enable other VIDES volunteers to develop their own Leadership skills through various roles of responsibility suited to their personal gifts.